2013 Artists In Music Awards winner in the Best Folk/Acoustic Artist and multi-2014 music award nominee, Soren Bryce signs with multi-media and public relations firm LA “IN” PR for publicity management. Soren Bryce is a 16-year-old self taught guitarist, advanced violinist, a talented vocalist, songwriter, and actress. Native of Amarillo, TX, now residing in Los Angeles, Soren is continuing her pursuit in acting and in music. Soren wrote her first song on the piano at the young age of 7. Soren began acting professionally at the age of 13, written 2 screenplays, and has been featured in several commercials and films, including Southern Comfort, Never Alone, and the upcoming 2014 feature length film, American Girl. 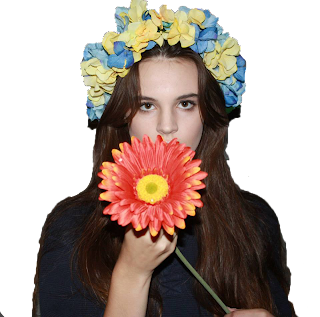 In music, Soren started playing open mics in LA at age 15 and at the age of 16, she won the award for Best Folk/Acoustic Artist at the 2nd Annual Artists In Music Awards in February 2013 at Key Club in Hollywood. 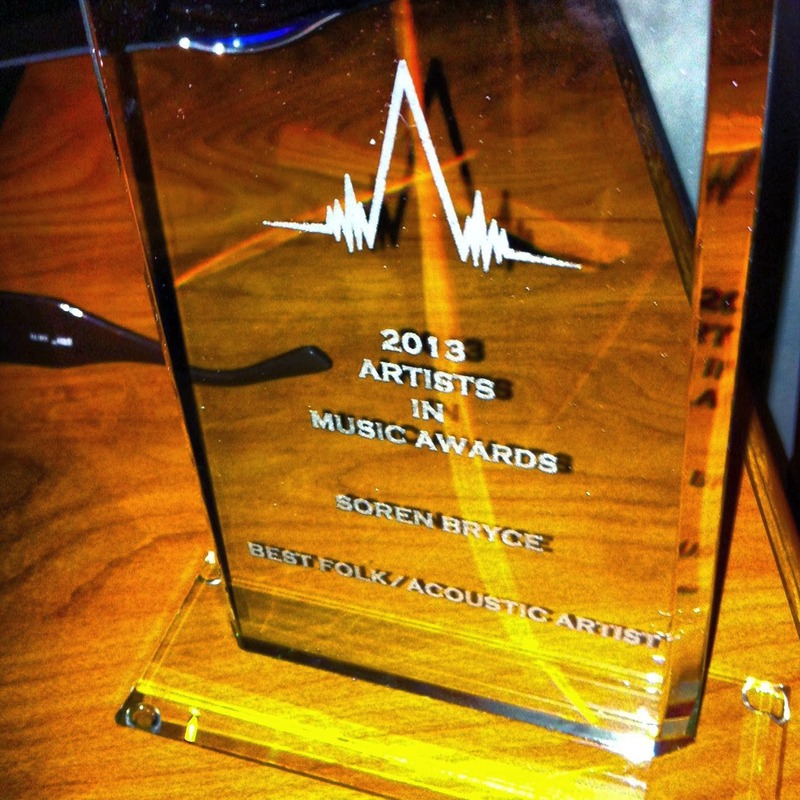 For 2014, Soren has two nominations for Best Folk/Acoustic Artist and for Best Singer/Songwriter at the 3rd Annual Artists In Music Awards. Her song "Built My House Up" was also featured as the No. 1 Most Request Song of the Week for 17 straight weeks on KGUP 106.5FM in Los Angeles, CA. Soren hosts her own weekly web show for Fanlala.com and can currently be seen on Disney's "Explored". Soren is also booked to appear on a pilot that will air on FOX in Fall 2014. Soren is not only a prolific songwriter but has written 2 screenplays and composed music for both of those. Both are in pre-production at present.